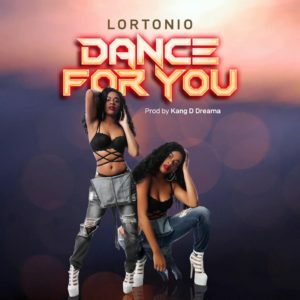 Lortonio, starts off 2019 with her first serving titled – Dance For You. 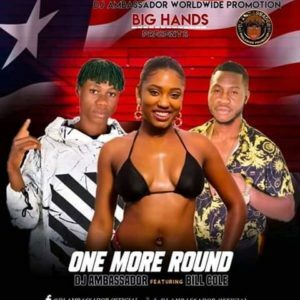 The high afro tune Kang D Dreama produced track will definitely serve as an energizer and party starter as you rock the dance floor. Listen to Dance For You below!